Born in 1990, Tamo Campos is an award winning filmmaker, public educator, organizer and public speaker. His films have showcased frontline issues such as climate displacement, indigenous land defence and social destruction in oil and gas boom towns. During this time, his ability go articulate stories and hope have brought him into over fifty high schools and various Universities such as University of Colorado, Western University, Capitano, SFU & Universidad de Chile. In 2015 he was awarded Starfish Canada's top environmentalist under 25 accolades for his organizing work with the collective Beyond Boarding; a grassroots group that dedicated to reaching the outdoor community about social and environmental justice. 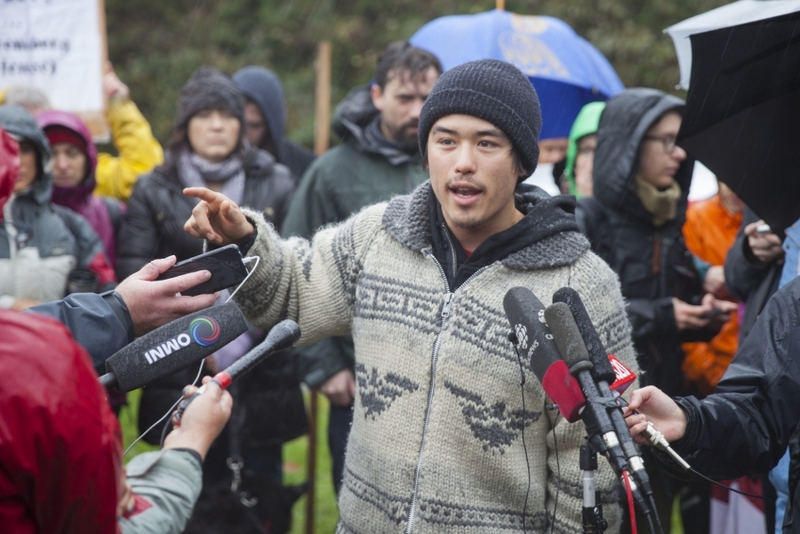 While in 2016 he was awarded HapaPalooza’s Humanitarian Award for his organizing work within the anti.pipeline movement at Burnaby Mountain. Over the upcoming months Tamo Campos will be producing films about open net salmon farms in British Columbia. In the words of Campos; "If wild salmon are the backbone of the coast, then those standing up to protect salmon are it's immune system. 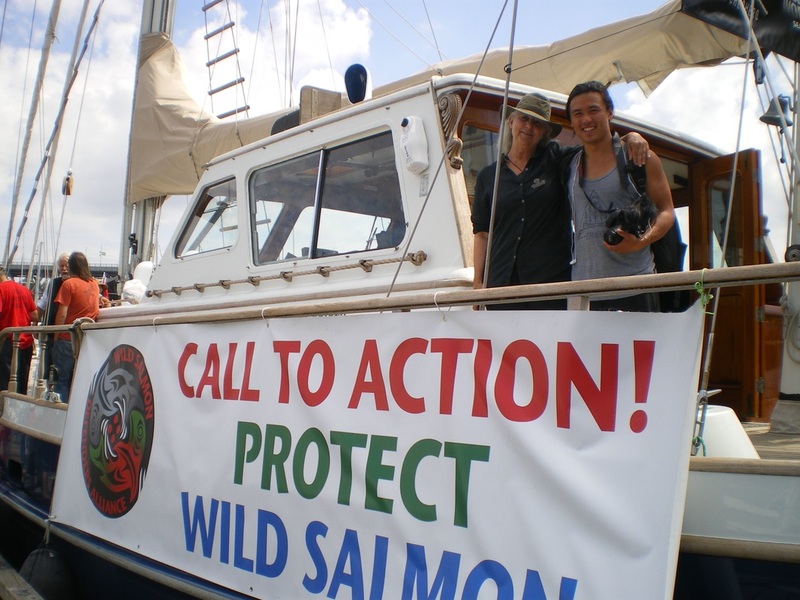 It's important that we lift these voices up and understand that safeguarding wild salmon is vital to tackling climate change, reconciliation and our existence on this coast." 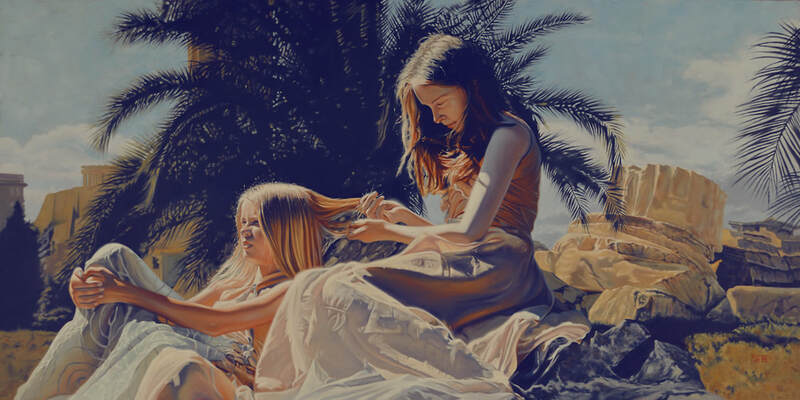 By becoming a patron and purchasing this artwork, we can all contribute to Tamo’s vital work and mission. "